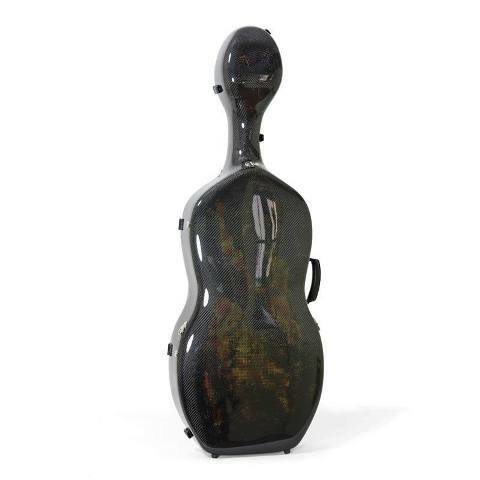 The Accord success story began with an aspiring cello student Robert Schenk in the Hague. 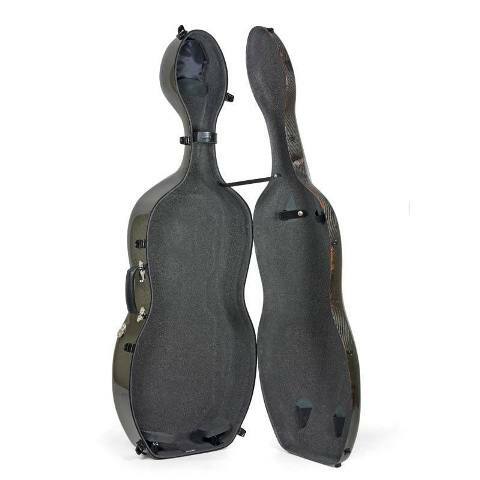 Tired of having to drag his heavy cello case to his lessons, he came up with an idea to make a much lighter cello case that is still protective enough for the instrument. Thinking of ways to realize his idea, he came across carbon fiber.